NETBALL: Sunshine Coast Lightning will put their new-look squad to the ultimate test in a grand final rematch with West Coast Fever in May, and coach Noeline Taurua can't wait for the battle. 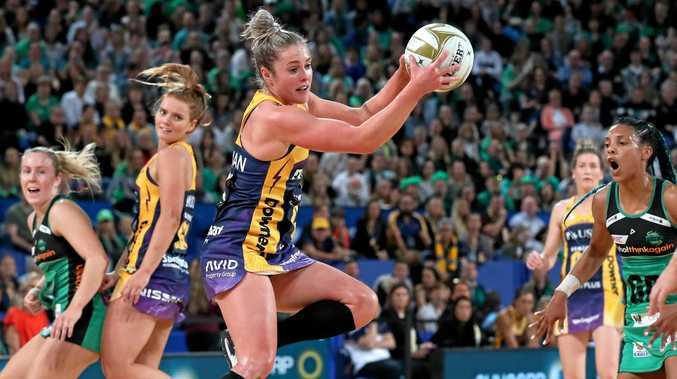 Netball Australia announced the highly-anticipated round two fixture on Saturday, with it to take place at Perth's RAC Arena on May 5 and to be televised live on 9GEM. It will be Fever's first home game of the season, while Lightning will likely have to wait longer to get their first home court advantage due to the $7m redevelopment of USC Stadium at Sippy Downs. 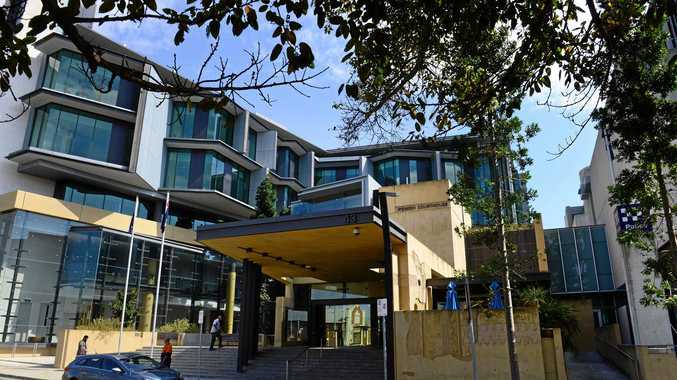 The full 2019 Suncorp Super Netball season fixture will be made public this Wednesday, December 5, and will outline the season schedule including how the Netball World Cup will affect the season. Almost 14,000 fans filled Perth's RAC Arena to witness Lightning secure its second straight title in this year's grand final against Fever and over one-million viewers tuned in to the Channel Nine broadcast. Sunshine Coast Lightning head coach Noeline Taurua was excited about the prospect of putting her new-look team to the test against a strong Fever team. "It's going to be so exciting to go back to Perth and play against the Fever - it's always important to have an early test against the best teams in the league, especially with so many fresh faces in our team," Taurua said in a Netball Australia press release. "There's a relatively unknown quantity to our team going into the season, which is very different and exciting for us. "Peace (Proscovia) and Phumza (Maweni) are obviously international stars that we're excited to see adapt to the Suncorp Super Netball style, but we're also excited to give the younger players we've been developing over the past couple of seasons more opportunities to play." West Coast Fever head coach Stacey Marinkovich is keen to keep the momentum going into the 2019 season and spoke of the importance of learning from last season's loss in the decider. "Initially it was pretty hard to look back at a season that finished the way it did and learn from it. But it was important for us to sit down and watch the Grand Final replay and appreciate all the positives and look at how we can improve." It's been a busy off-season for both teams, particularly Lightning which saw star players like Caitlin Bassett, Geva Mentor and Kelsey Browne depart to pursue other opportunities, but Marinkovich believes Sunshine Coast Lightning's dominance has more to do with club culture than personnel. "Even though they've made a lot of changes during the offseason, the culture Noeline (Taurua) and Kylee (assistant coach Kylee Byrne) have established and the brand of netball that the Sunshine Coast play is always outstanding - it's going to be a great test for our girls." "I'm probably biased, but I think we have the world's best outdoor sports facility in Optus Stadium and the best indoor sports facility here at the RAC Arena," Marinkovich said. "And with the huge support from our fans, we're really starting to feel like there is a West Coast Fever club rather than just a team on the court."